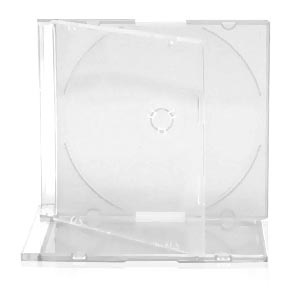 Organize and store one disk and booklet per jewel case. 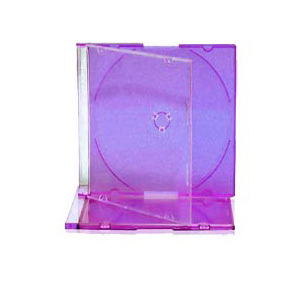 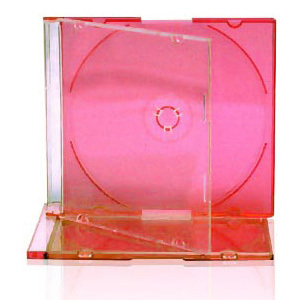 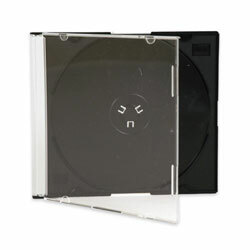 Protective CD jewel case that prevents CD damage. These jewel cases take up half the space of regular jewel cases, as the spine is half the width.